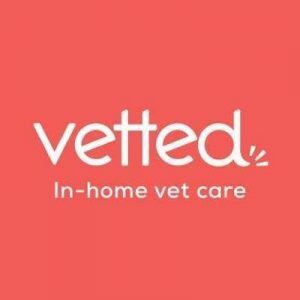 Vetted PetCare is a direct to consumer veterinary service. They have cut out the stress of scheduling visits to provide your little fury friend with a peaceful veterinary care experience at home. Their vet technicians conveniently provide your pet’s treatments and medications at the lowest price possible. Vetted PetCare’s services are currently offered in 12 cities across California, but this ambitious company has plans to expand their innovative pet care across the US!